Melinda Henneberger has been named editor in chief and vice president of CQ Roll Call, starting Nov. 2. She comes to CQ from Bloomberg Politics, where she served as senior writer. Henneberger was notably a founding editor for Politics Daily at AOL, also founding editor for The Washington Post’s She the People blog. 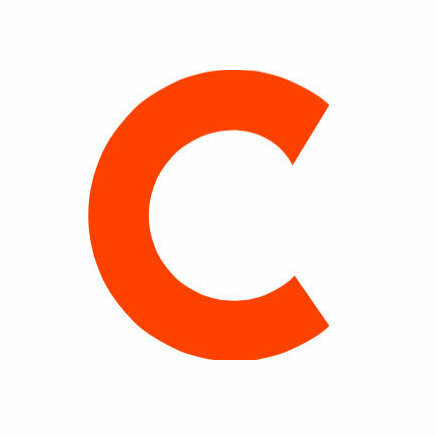 She replaces Christina Bellantoni as CQ Roll Call’s editor in chief; Bellantoni left in July to serve as assistant managing editor for politics at the Los Angeles Times. 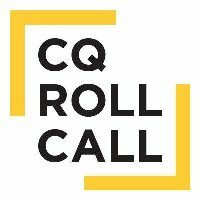 For the latest in Capitol Hill insider news, follow CQ Roll Call on Twitter and ‘Like’ on Facebook.